New SunSet Safaris and Travel Tanzania is a tour operator based in Arusha, Tanzania focused on Safaris, Cultural and Beach Holidays inall Tanzania and East Africa destinations. It is owned by native Tanzanians who are experienced in travel and tourism operations, mountain guides and safari in East Africa. 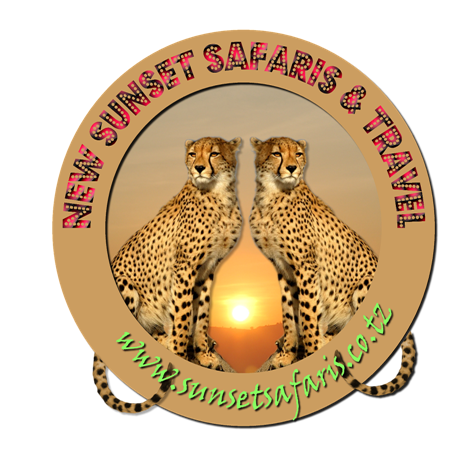 At New SunSet Safaris and Travel Tanzania, we work as team thus ensuring quality services to our esteemed customers. We use only the most experienced, professional and outstanding guides who are proud and confident on their work. They speak fluent English, French, Spanish, German, and of course Kiswahili which is widely spoken here in East Africa. Our mountain guides have extensive knowledge and experience in trekking and climbing to most location and on the majority of routes. We are envisaged to offering comfortable safaris services that meet and exceed customer expectation at all time and at all weathers. On your safari we provide all gears and equipment for camping, including binoculars, first aid kits, mammal and wildlife books, and cooler boxes. 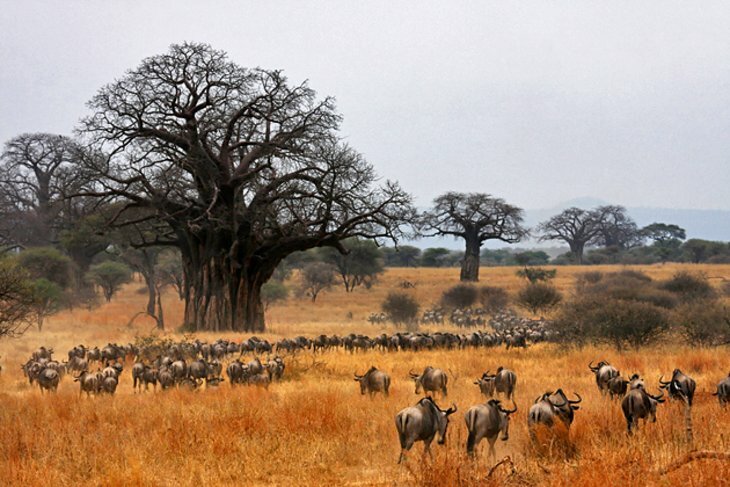 Our vehicles are custom-made safari vehicle to withstand the harsh terrains and at the same time offering the comfort of panoramic game viewing. Our Vehicles include Land Rover TDI 4WDs, Land Cruiser 4WDs and Body Extended Landcruiser 4WDs. In addition fitted with on board HF radio communications and all passengers are guaranteed windows seats. 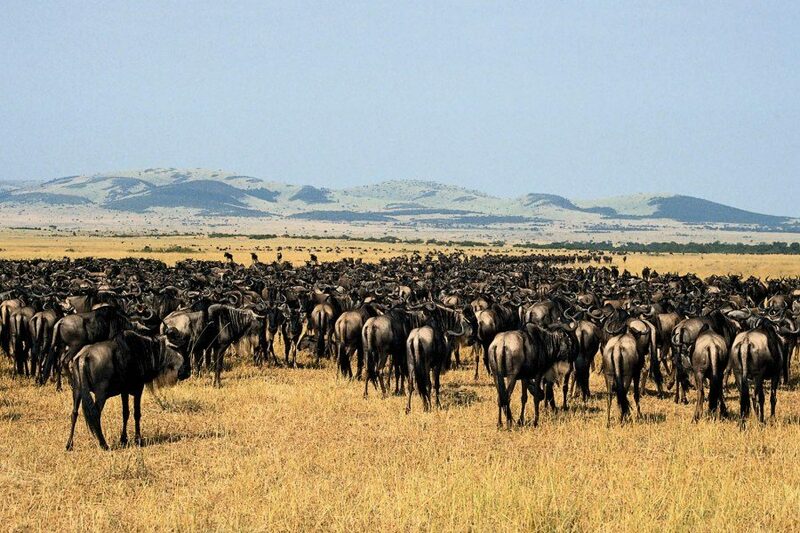 New SunSet Budget Safaris and Travel Tanzania is a tour operator based in Arusha, Tanzania focused on Wildlife Safaris, Cultural Tours, Day Trips and Beach Holidays in all Tanzania and East Africa destinations. It is owned by native Tanzanians who are experienced in travel and tourism operations, mountain guides and safari in East Africa. At New SunSet Budget Safaris and Travel Tanzania, we work as team thus ensuring quality services to our esteemed customers.